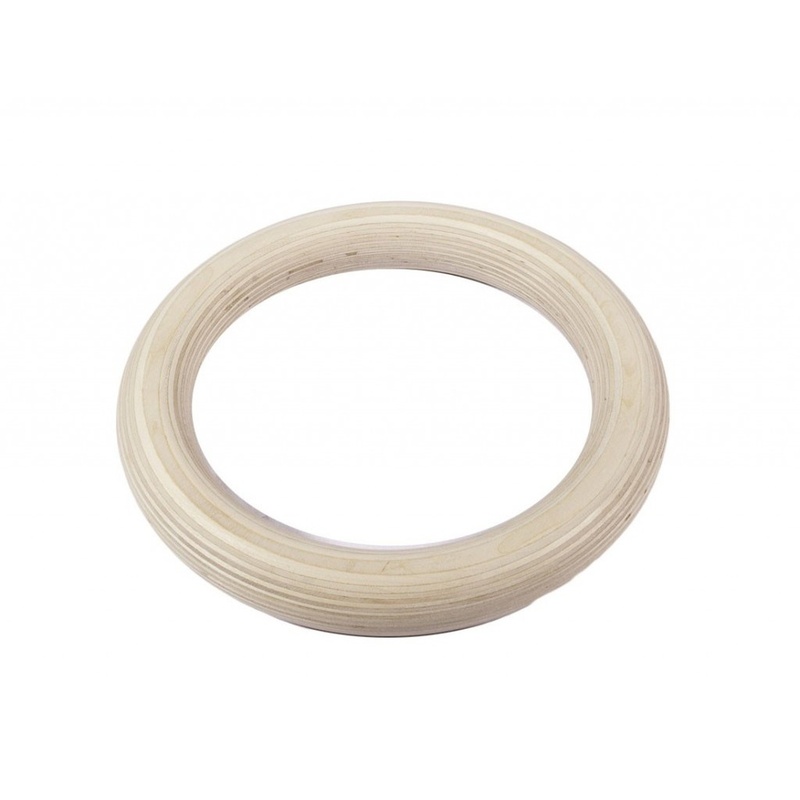 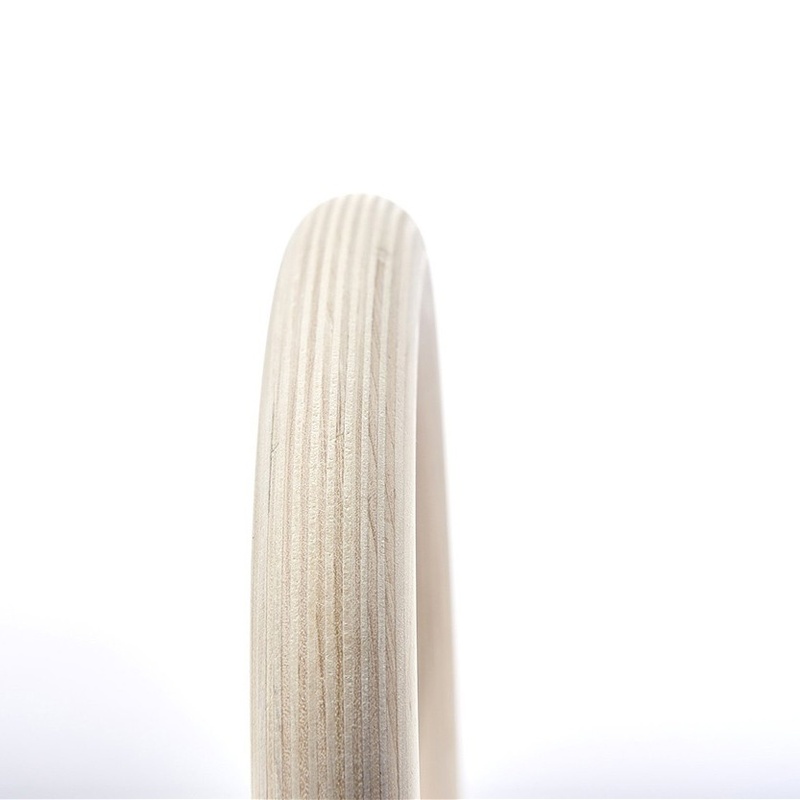 The Suprfit Wooden Gym Rings are high quality gymnastic rings, their finishing is immaculate. 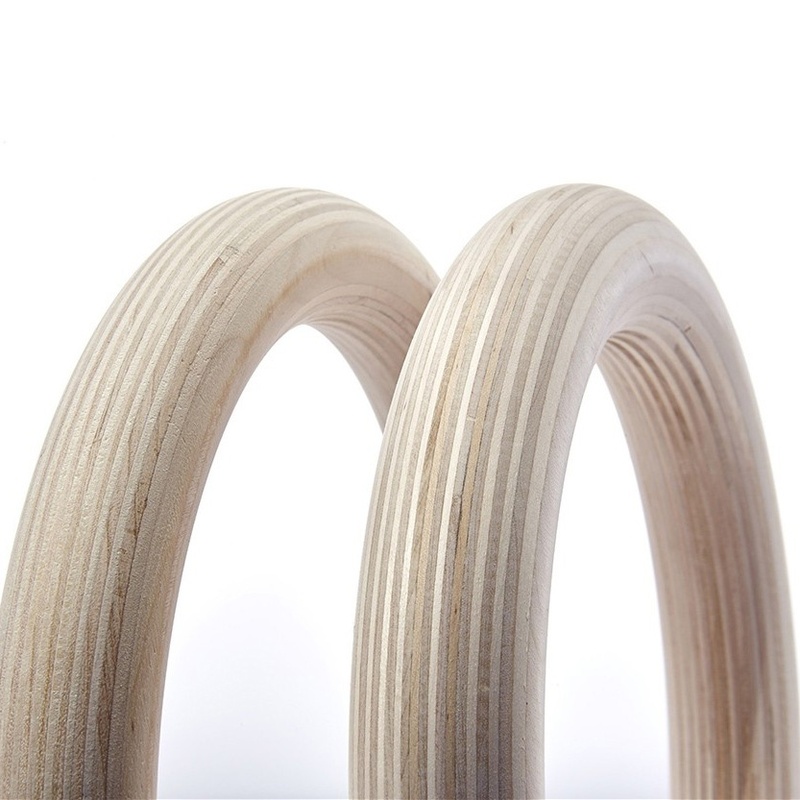 The Suprfit Wooden Gym Rings are wooden made, thus providing a good and firm grip. 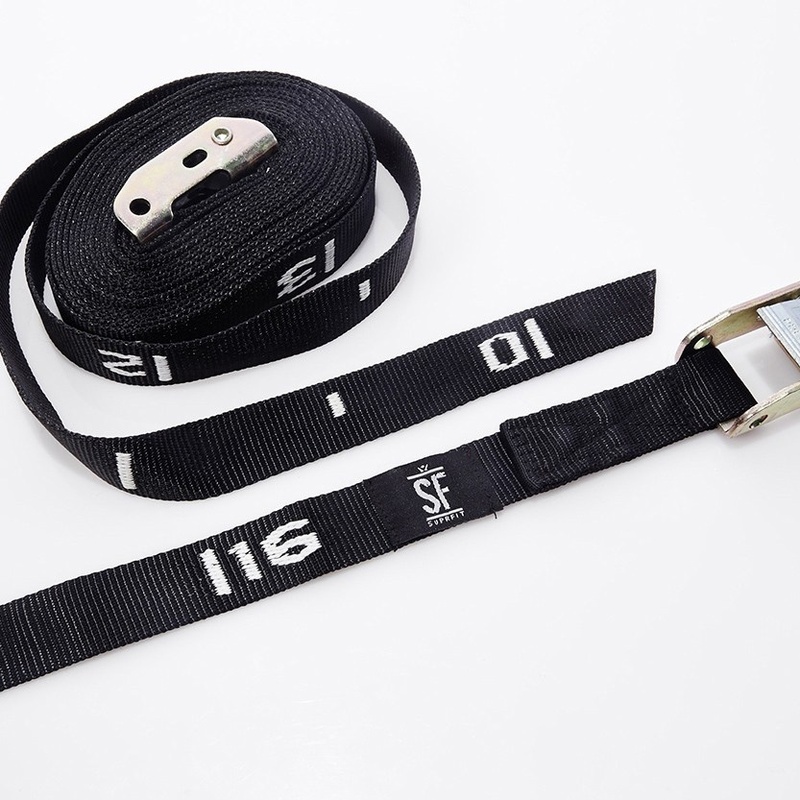 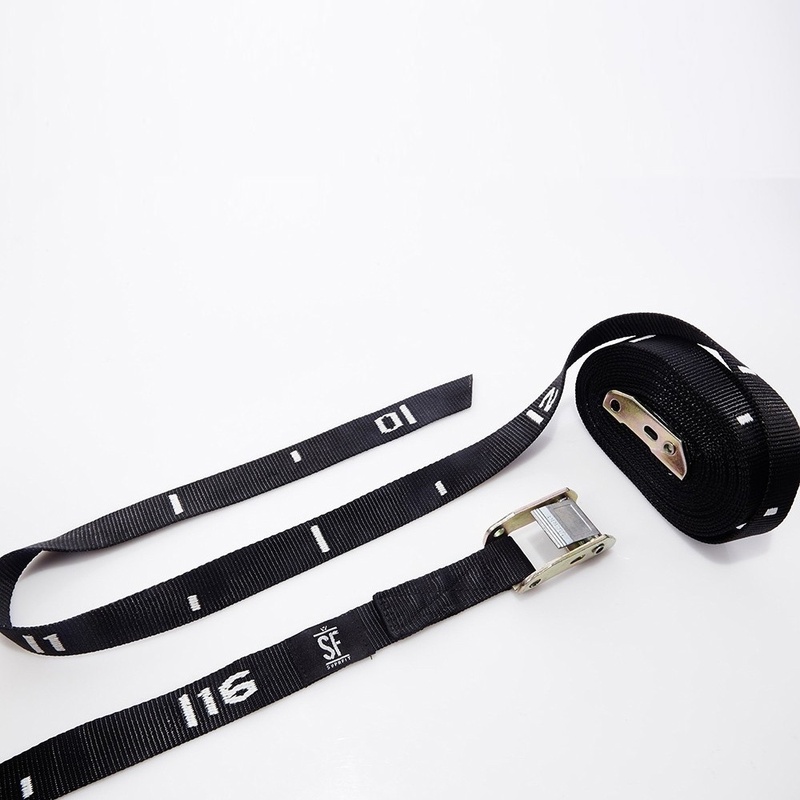 The included highly durable nylon straps have also been tested up to 300kg in order to ensure your safety when using this product. 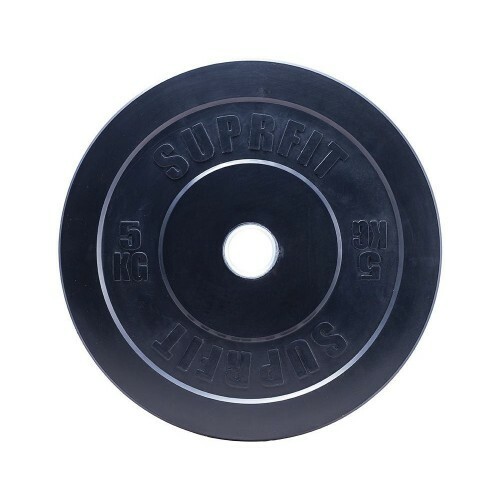 The Suprfit Wooden Gym Rings can also be adjusted to your desired height thanks to the metal buckles. 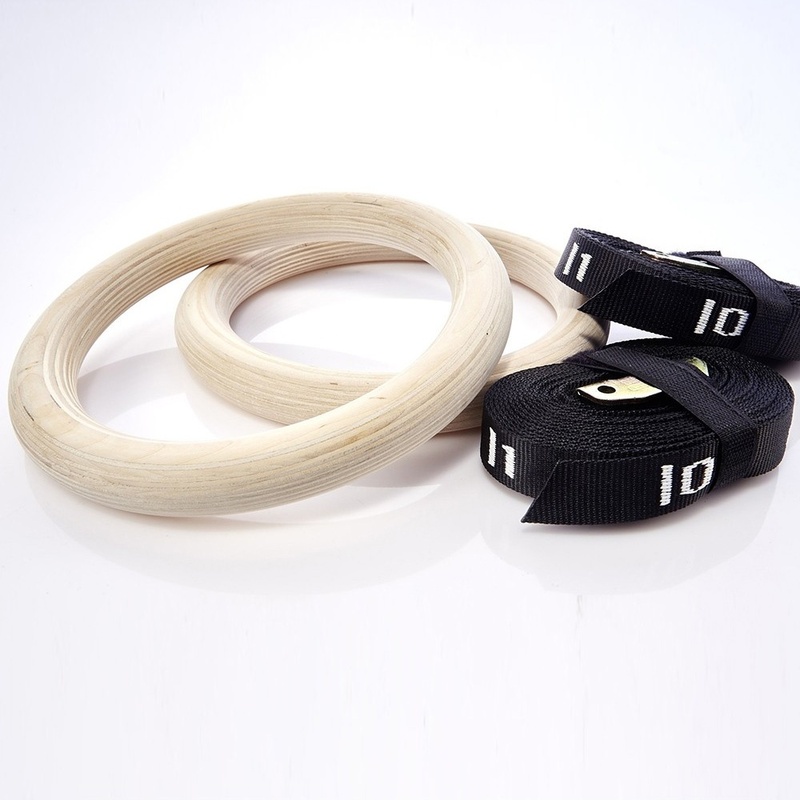 The Suprfit Wooden Gym Rings are the ultimate training tool for intense body weight training. 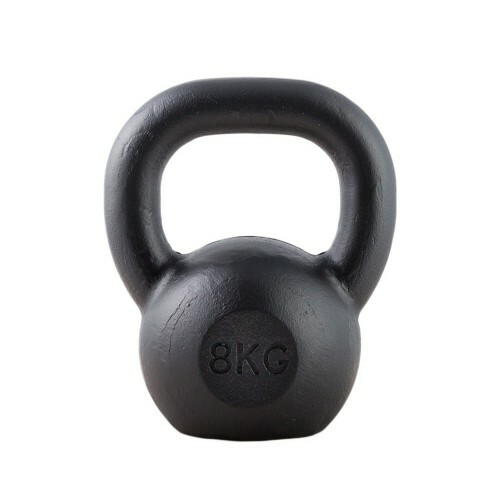 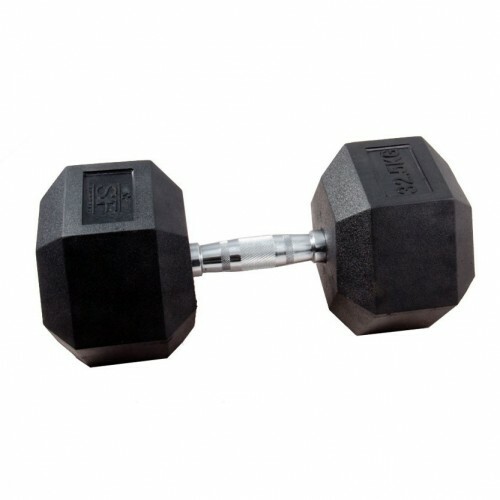 They are easy to adjust and easily transported, making them not only ideal for use in your box or gym but can also be used outdoors. 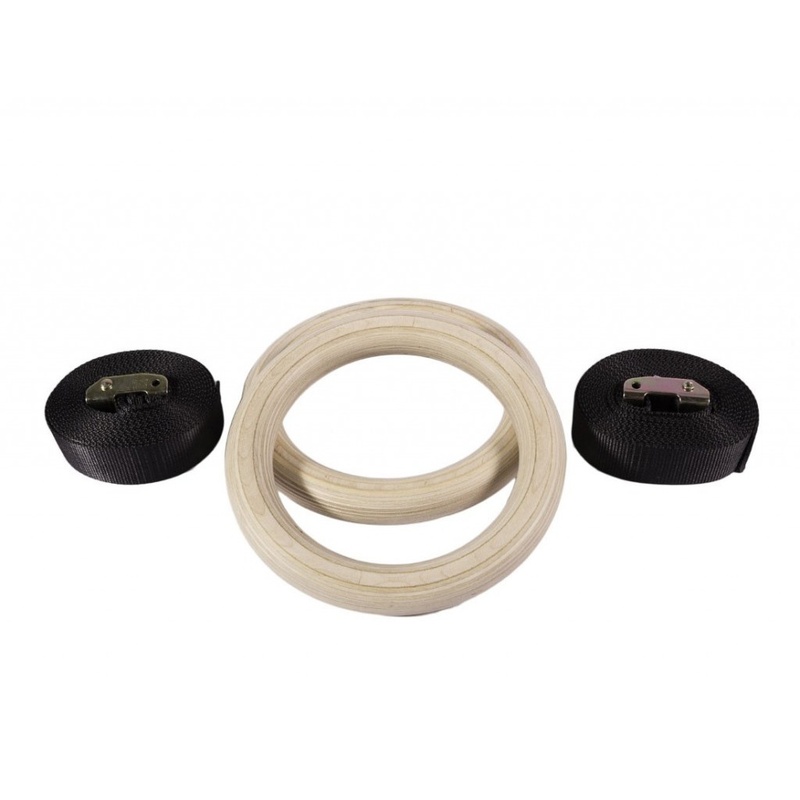 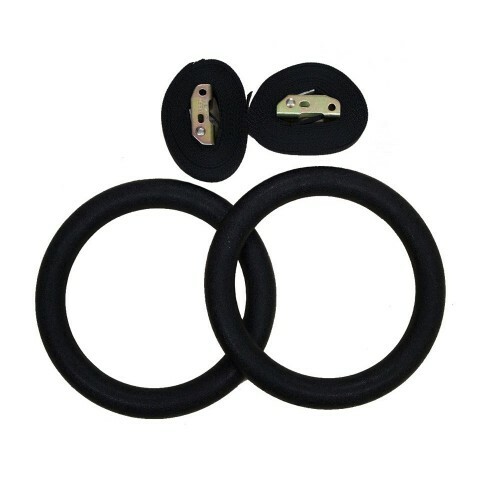 These robust gymnastic rings are perfect for muscle-ups, dips, pull ups, ring rows and much more.